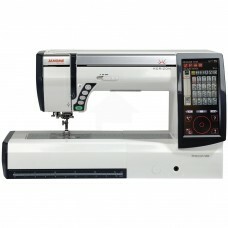 Only Janome brings you this perfect blend of advanced technology and signature ease of use. 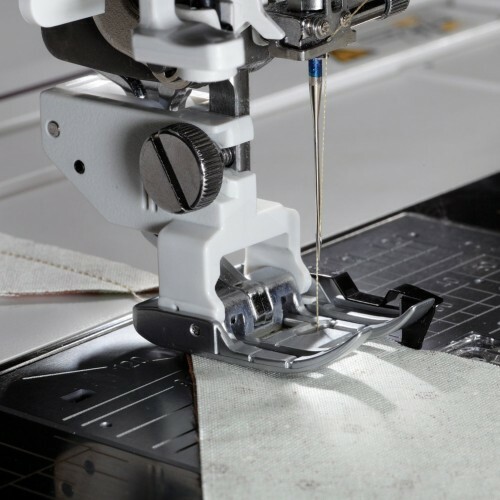 The MC12000 has all the incredible functionality you have hoped for in a sewing and embroidery machine, implemented in ways that are intuitive, smarter, and just plain more enjoyable. 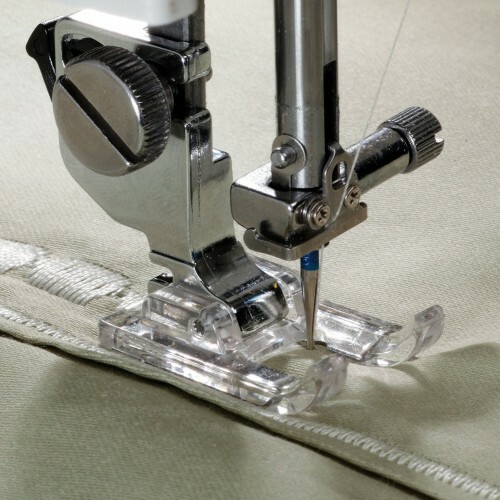 With a 15 inch embossed stainless steel plate in the bed and 11 inches to the right of the needle, it has the most workspace of any Janome. 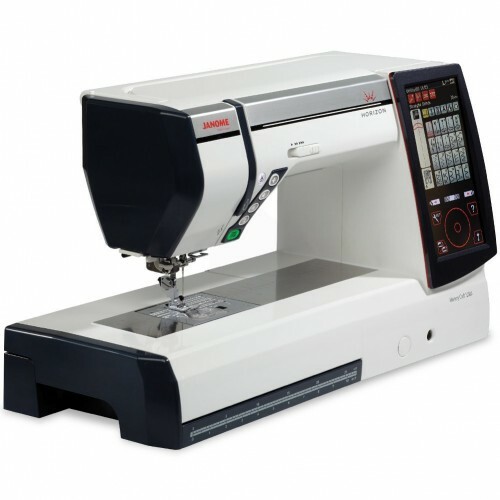 It has the largest, most stable embroidery system they have ever developed. It will change the way you create, and make the creative journey more enjoyable than ever before. 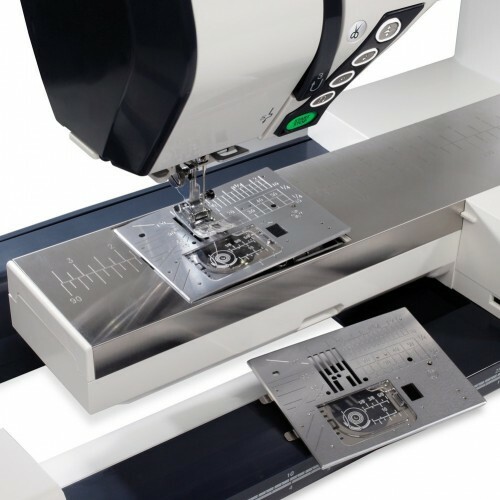 Free Arm FA10: 3.9" x 1.6"